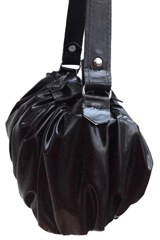 Squishy handbag with zip fastening at the top of the bag. Long handle . It is delicate and should be used for carrying lightweight objects only. Available in other colours but check availability. 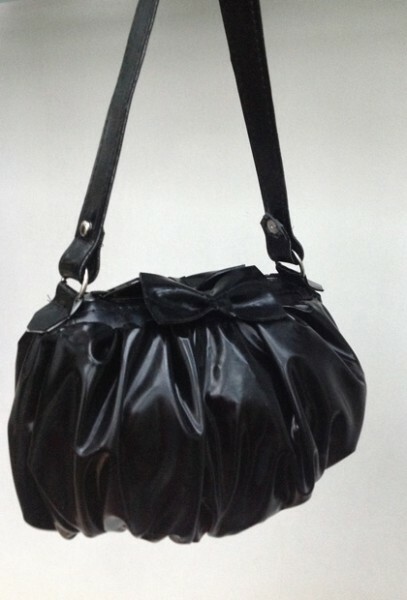 The bag is lined with a satin lining.